Residents were once again reminded of Kaliya Naag after hundreds of dead fish were found at Keshi Ghat. Devotees who came to take a morning bath were shocked and horrified and many went away disappointed after deciding not to take snan (bath). 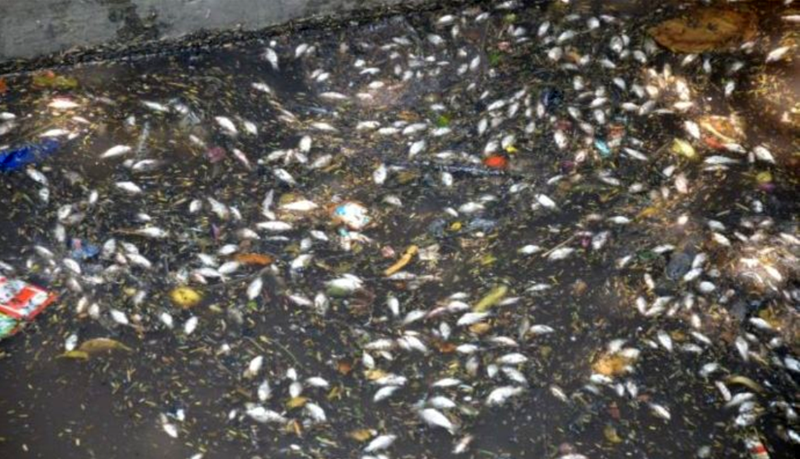 Local boatmen said that, from time to time, fish are found dead after a chemical has been released into the Yamuna. Siddhart Patnayak who came from Odisha to perform Kartik Niyam seva said that the government is to blame because untreated water is entering the Yamuna which is causing the fish to die. Boatman Navik Bhagwan Das said he has seen mass fish deaths several times. While some are becoming accustomed to seeing dead fish on the banks of the Yamuna others are expressing their outrage on social media. 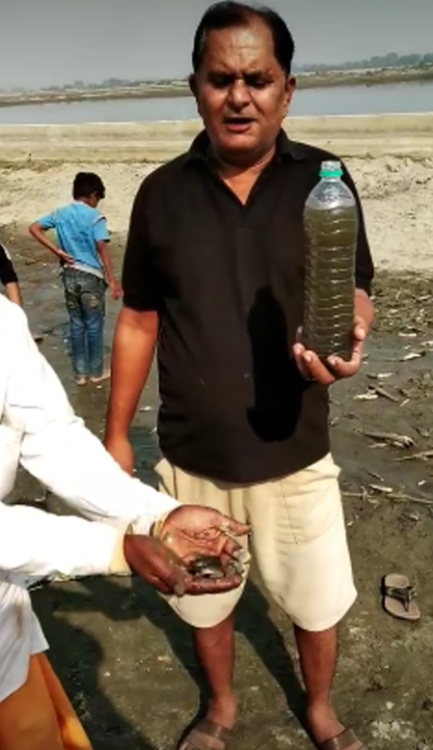 In a video shot on 2nd November, when the largest numbers of dead fish were found, Purushottam Sharma expressed his anger at the injustice being done in Vrindavan dham, as the water that people are taking to their homes for pooja is more polluted than when Kaliya naag was in the Yamuna. While children raced to pick up the fish floundering on the banks and put them back into the water, Sharma urged the government to release clean water into the Yamuna so that the fish can live. He said that residents are surprised that the Yogi Government does not feel ashamed at the poor condition of the Yamuna. Sharma expressed his outrage that, instead of doing something about the situation in Vrindavan, the government is busy organizing a big Diwali party in Ayodhya. 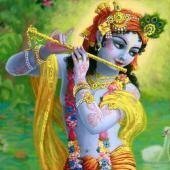 He said that it is a disgrace that people are coming to Vrindavan for Kartik Vrata and finding such a situation here.